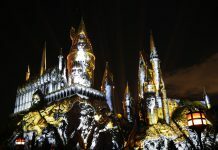 Universal Studios Hollywood is currently developing a nighttime show for The Wizarding World of Harry Potter, Inside Universal has learned. 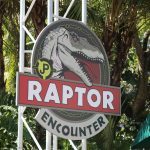 Using a combination of projections and intelligent lighting, this nighttime show is currently slated to debut this summer. 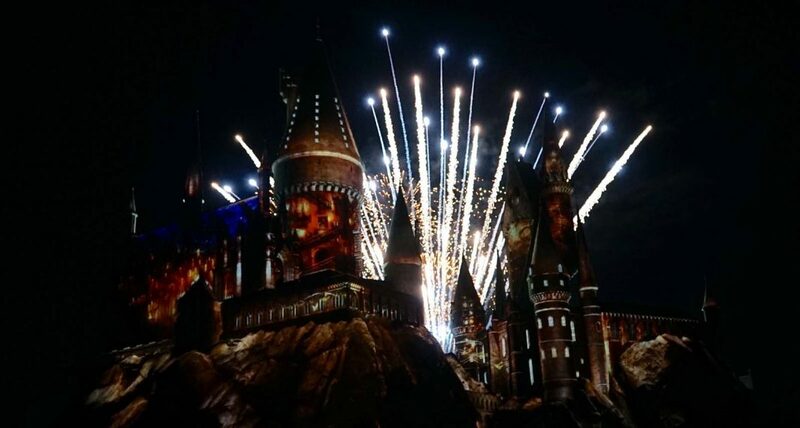 Pyrotechnics have also been discussed internally, but its inclusion in the show may be scrapped depending on the eventual size and scope of the show. 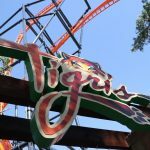 As with any tentative project, this project may be delayed or canceled, though recent lighting tests inside the park indicate that the project is still moving ahead. 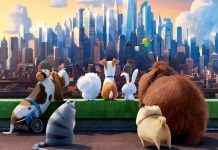 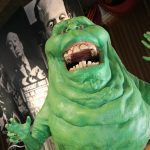 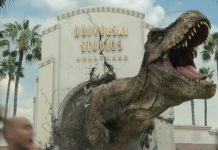 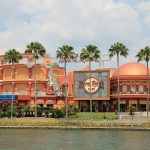 USHForums.com originally broke the news that Universal was conducting lighting tests in December 2016. While we haven’t learned about specific creative elements surrounding the show, Universal’s new nighttime spectacular may resemble Wizarding World’s opening ceremony held on April 7.